In setting out to write an open letter calling for a strategic partnership between American Jews and evangelicals in support of Israel, I was aware that I was venturing into troubled waters. Though many Jews and Christians recognize the link that binds them, many more, and for many reasons, remain hostile to any prospect of cooperation. I braced myself for an inbox of emails decrying my naiveté or blasting my motives. What I received instead was a cornucopia of letters from Jews and Christians who welcomed my message, posted thoughtful comments about it on Mosaic and elsewhere, and disseminated the essay widely in social media. I’m enormously grateful to every reader who took the time to participate in this discussion. Indeed, what I’ve seen makes me hopeful that Jewish-Christian relations in the U.S. may be turning a corner. Most welcome of all were the responses from Elliott Abrams, Wilfred M. McClay, Gertrude Himmelfarb, and James Nuechterlein: four thinkers whom I deeply respect and who endorsed the main substance of my argument while simultaneously highlighting aspects that I either minimized or left out. Elliott Abrams calls for full-scale Jewish-Christian collaboration. Wilfred McClay, riffing on Irving Kristol, stresses our disparate loyalties to “what we were born with” while simultaneously calling on Jews and Christians to contemplate the possibility of a partnership beyond mere pragmatism. Gertrude Himmelfarb uses the fascinating story of the indefatigable 19th-century British Zionist Lord Shaftesbury to underscore the historical roots of American evangelical Zionism but also to raise the concern that maybe, just maybe, inflamed Gentile zeal for Zion is not always good for the Jews. James Nuechterlein points out that Bible-based support for Israel, however admirable, isn’t the only kind of support there is. Though each response contains enough fodder to justify a longer discussion, here I’ll focus on what I see as the three most important questions raised by my respondents. First: was I right to contend that the support of the pro-Israel evangelical community is not to be taken for granted and is in fact facing erosion from within? 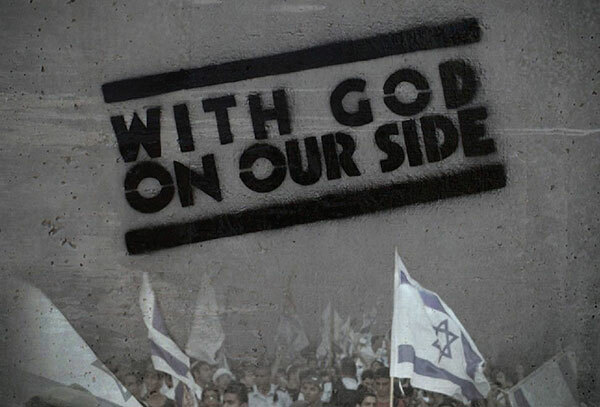 “I would urge caution,” writes Wilfred McClay, “lest one exaggerate the extent or durability of anti-Israel evangelicalism—or, for that matter, the size and influence of the American evangelical Left altogether.” Sharing these doubts, James Nuechterlein sees the threat of evangelical anti-Zionism as “marginal,” and is “guardedly optimistic” that evangelicals will never abandon their biblically orthodox worldview. In some sense, I agree: evangelical support for Israel is not on the brink of collapse. But I must respectfully, and regretfully, insist that something fundamental is changing inside the evangelical movement, and in a way that bodes ill for its pro-Israel bent. The changes in American evangelicalism are traceable to a fundamental crisis within the movement. Finding themselves on the losing side of the culture wars, hemorrhaging their young people at an alarming rate, forced to adjust to an ever more relativistic society, evangelicals are desperate to define their place in 21st-century America. No one has been more affected than those members of the millennial generation who seek to retain their faith while escaping the charge of backwardness and intolerance hurled at them by their peers and by the American cultural establishment. Many respond by reinventing their Christianity to incorporate the trends and motifs of mass culture and embrace the socially approved ideals of pacifism, inclusiveness, non-judgmentalism, and individual autonomy. Like their non-religious peers, progressive young evangelicals pride themselves on being iconoclastic, opinionated, and skeptical of authority. Raised in the shadow of Afghanistan and Iraq, they are suspicious of power, wealth, and anything connected to “the establishment.” They break from their parents’ sexual traditionalism—a 2013 PRRI/Brookings survey finds young evangelicals more than twice as likely as older Christians to support gay marriage—and announce their dissatisfaction with organized religion. Many are leaving their churches to start new “organic” spiritual communities. They consume an endless stream of modish books by authors like David Platt and Shane Claiborne, hip Christian leaders who preach the abandonment of classical Christianity in favor of radical “missional” lifestyles. Polling data are less helpful here than simple observation of evangelical churches around the country. But the bottom line is clear: the millennial generation—together with the pastors and youth leaders who will do anything to keep their restless congregants in the pews—is dragging evangelicalism farther and farther to the liberal Left. Since its defeat of mortal enemies in 1967 and 1973, Israel has gradually been transformed in the perception of many from David into Goliath. Liberals, even many pro-Israel liberals, can afford the luxury of indulging anti-Zionist tropes of racism and imperialism because they (quite shortsightedly) do not regard Israel as under existential threat. Bear in mind that evangelical Christianity is uncomfortable with power to begin with. Jesus preached a message that favored the poor over the powerful, the meek over the mighty. Many young evangelicals have taken this inherent aversion to power and amalgamated it to their own anti-establishment worldview, making the very idea of supporting a strong state like Israel anathema to their conscience. Such a state can’t possibly be in the right—especially when it’s aligned with an imperialistic power like the U.S. The problem is compounded by faulty assumptions and blatant misinformation. Young Christians simply don’t understand the Israeli-Palestinian conflict and don’t know the history. Israel, in their mind, is an open-air prison where the Palestinians are forced to eat only so many calories a day and where nonviolent activists are regularly crushed under tank treads while Israeli soldiers stand by and shrug. In the reasoning of progressive evangelicals, all the world’s problems are caused by unrest in the Middle East—which is caused by the Israeli-Palestinian conflict—which is caused by Israeli oppression—which is caused by American foreign policy—which is driven (and here is the key contribution of the progressive evangelical worldview to the standard Left worldview) by the fanatical lobbying of conservative American Christians who support Israel based on a belief in God’s covenant with the Jewish people. Do all young evangelicals see the world this way? Of course not. But many do, and they are making converts. Will they call for an imminent destruction of Israel? No—but they may, and already do, call for a one-state solution, for cramming “peace” down Israel’s throat, and for weakening the historic tie that binds America and the Jewish state. In brief: while I agree with McClay and Nuechterlein that the majority of evangelicals still support Israel, I contend that the future is not so certain. Until young (and old) evangelicals learn the reality of Israel’s situation and their leaders bring them back to the fundamental doctrines of their faith, the course of Christian Zionism is far from settled. Second: is Christian Zionism a potential threat to the well-being of Jews in this country? Clearly, many Jews think so. Are they right, and do I have it all backward? 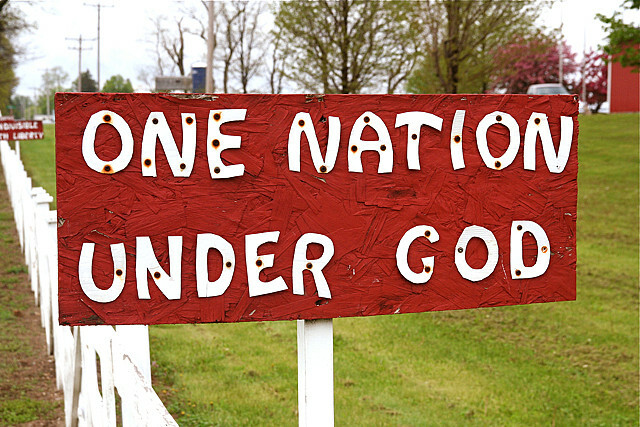 Has the rise of a more biblically-minded evangelical church in America spelled not good for the Jews but evil? Who’s to say that philo-Semitic evangelicals won’t eventually turn their Bibles on the Jews who live with them in non-Jewish America? This is the important concern raised, albeit indirectly, by Gertrude Himmelfarb’s recounting of the story of Lord Ashley, Earl of Shaftesbury. Himmelfarb tells about Ashley’s tireless work on behalf of the world Jewish community and his seemingly impossible dream of creating a new Jewish homeland in the land of Israel. But she also cites an episode at home in which this committed philo-Semite opposed a bill that would have given English Jews the right to sit in Parliament—one of the most basic rights that any citizen in a modern state should enjoy. 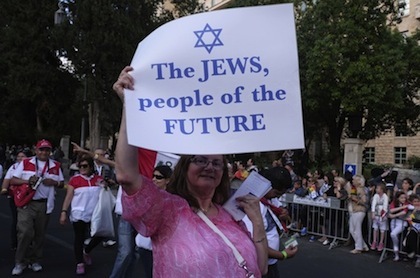 Himmelfarb makes her point discreetly but effectively: when does the holy zeal that fuels Christian Zionism turn ugly? The Ashley episode should give every American evangelical pause. 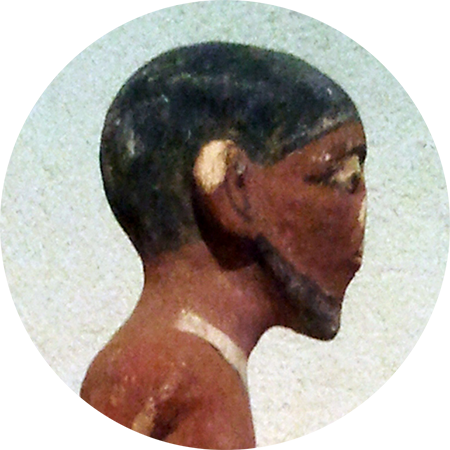 Many are so fervent in their faith, and in their desire to live in a moral society, that they forget their spiritual heritage is not the only one here. They forget that evangelicalism forbids imposing religious obligations or rituals on those outside the faith; that it was built on church-state separation; and that the intermingling of religion and politics is abhorrent to historic evangelical sensibilities. In doing so, they scare Jews half to death and give evangelical Christianity a bad name. Having said that, I should add that I don’t know a single person in my community who would want America to become a theocracy. “In terms of politics,” James Nuechterlein writes, “the great majority of evangelicals ask only for a seat at the table, not for a Christian takeover of the social order.” And yet, having said that, I should add that it is incumbent on today’s evangelical Christians to articulate clearly what they mean, and especially what they don’t mean, when they say they want American laws to reflect traditional views of life, family, and marriage. Which raises a deeper point. In my essay I stressed the fact that so many Jews are ignorant of evangelicals and evangelical culture. I also touched—but insufficiently—on the degree to which just as many evangelicals are at least as ignorant of Jews and Jewish culture. True, Jews constitute a mere 2 percent of the population and are concentrated in certain regions of the country; but this ignorance is a stark blemish on the evangelical cause. Claiming to be pro-Israel abroad without showing ourselves to be pro-Jewish at home is more than just unfeeling; it’s downright contradictory. Third: would it be better for evangelicals to downplay the biblical element in their support of Israel and focus instead on the more widely accepted criteria of American geopolitical interests and liberal democratic values? 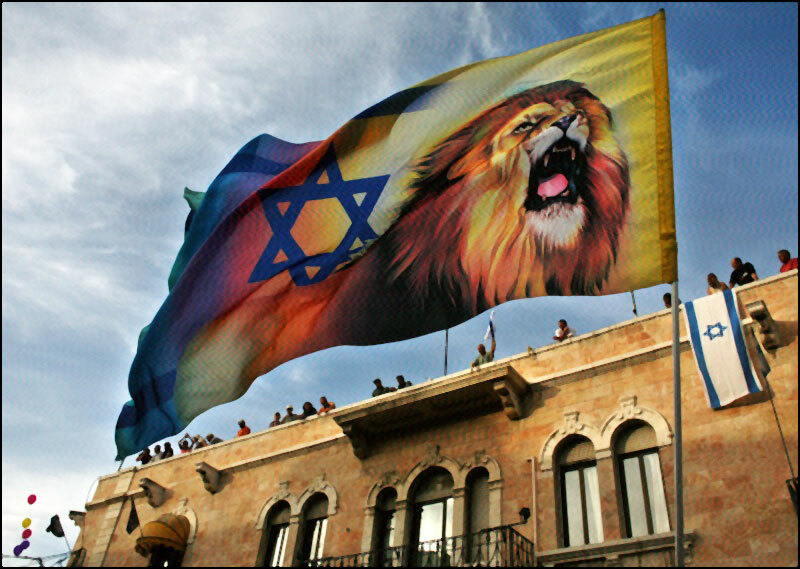 [O]ne need not depend on biblical prophecy or covenantal theology to find reasons to support the state of Israel. 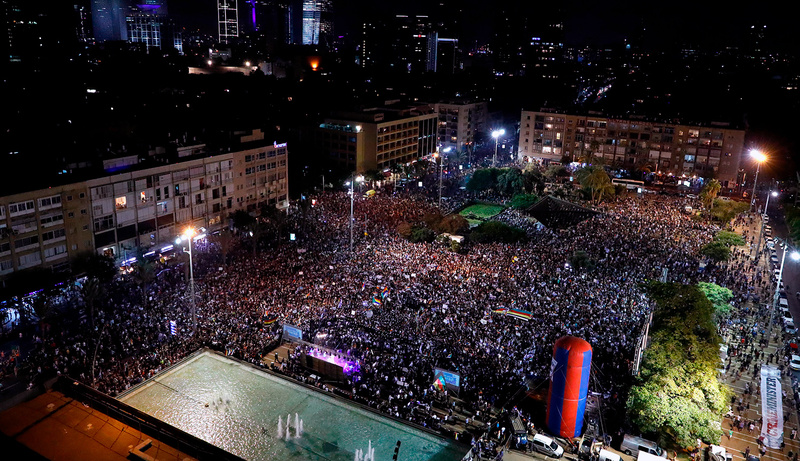 Israel has the only truly democratic political culture in the Middle East. It is a friend of the West in politics and political economy, and, more important, a consistent and unswerving ally of the United States. It is a regional bulwark against the radical Islamists who are its and America’s sworn enemies. . . . I support Israel not because I am a Christian—though nothing in my Christian beliefs would preclude that support—but because that support coincides with the requirements of justice and the defense of the American national interest. It’s a suggestion that should be taken seriously. 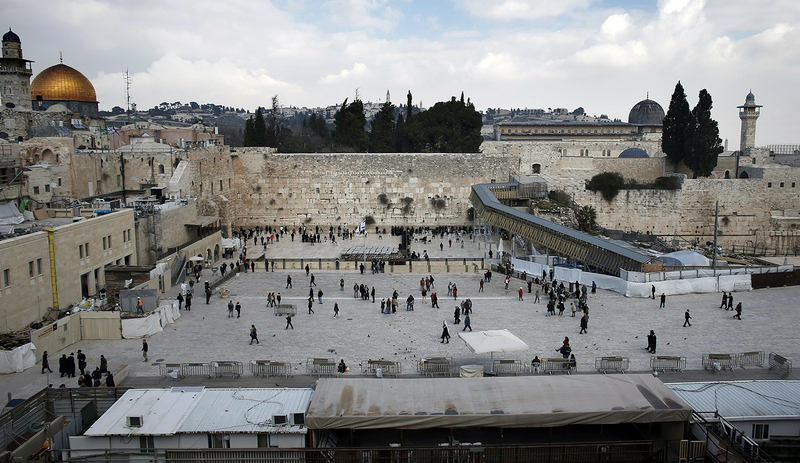 Rather than scaring Jews, alienating non-believers, and encouraging all kinds of theological strife, should American evangelicals consider abandoning or at least toning down their religious rhetoric and shift their support for Israel to a more pragmatic basis? Of course, Nuechterlein is right: one doesn’t need biblical prophecy in order to support the state of Israel. There are abundant political and cultural reasons for doing so, and many non-religious Americans support Israel for these very reasons. However, I would argue that these reasons are both less compelling and more mutable, and ultimately even reversible. Pragmatic considerations are in the end about utility. They require constant proof that Israel really is good for America’s interests by marshaling a host of facts—all of which can be contested by those on the other side—and demonstrating objectively that such support will benefit America in the long run. It doesn’t take much imagination to conceive of a day when the American people—or, more pertinently, an American administration—will decide that the evidence is no longer convincing or that other, more pressing interests take precedence. Pragmatic support is good and necessary, especially if it’s all you have. But is it sufficient? Like it or hate it, the strongest support for Israel will always come from those who take their position based on deep feelings of consanguinity. For a variety of reasons, the vast majority of Americans share these feelings. In the case of evangelicals, they are reinforced a thousandfold by belief in a transcendent God who preserves His covenanted people and works out a cosmic plan to reconcile them, and all the world, to His divine purpose. Evangelical Christians who support the Jewish state because they believe God has a divine plan for the Jewish people not only make their support a top priority but will be the last to give it up. In many ways, it’s the ultimate irony. Some of the Jewish people’s most fervent friends in the world are those most committed to their Christian faith. At the same time, some of the Jewish people’s most fickle friends, not to put it more strongly, are those hostile to that faith or (as in the case of many young evangelicals) in the process of shedding or rewriting its core beliefs. Meanwhile, large numbers of Jews themselves remain loath to surrender their aversion to evangelicalism and evangelicals. And yet, thanks to what I have discovered since writing my essay, I feel more sanguine than ever that many Jews—perhaps many more than I ever thought—are ready to reach across the aisle and join hands in the common cause of supporting and defending the world’s only Jewish state. In his own response, Elliott Abrams, while admittedly less sanguine than I on this point, nevertheless very constructively outlines a number of initiatives by means of which the Jewish community as a whole or particular Jewish organizations could “help reinforce and sustain the still powerful pro-Israel activism of millions of evangelical Christians.” As my Jewish friends like to say, from his mouth to God’s ear. Robert W. Nicholson, a researcher in the areas of law, religion, and Jewish-Christian relations, holds degrees in Hebrew studies and history as well as a JD from Syracuse University. A former U.S. Marine and a 2012-2013 Tikvah Fellow, he has published in, among other places, Jewish Ideas Daily, the Jerusalem Post, and the Times of Israel.